Urging the Chinese government to play a great role in managing the economy with "sound macro-regulation" at the 19th Communist Party Congress in Beijing on Wednesday, Xi Jinping encourage the formation of mixed-ownership reforms in the state sector. The push toward more government involvement from Beijing is unsurprising following changing regulations relating to Chinese outbound investment earlier this year. 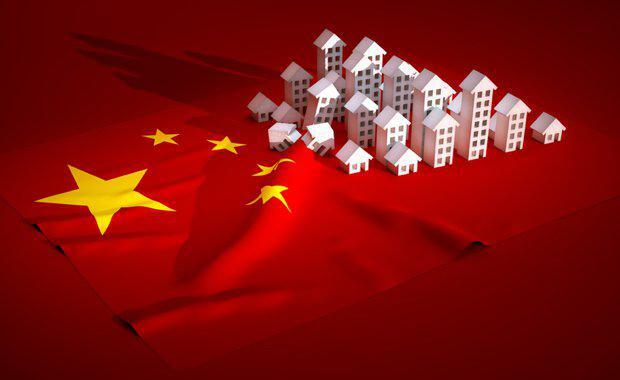 Internal housing policy restrictions aimed at boosting healthy development of the property market and curbing speculative development however caused the stocks of major Chinese property developers to tumble. According to UBS Evidence Lab's China Housing Survey the strength of china's housing cycle in the first half of 2017 surprised many -- displaying surprisingly elevated optimism in higher property prices with residential sales growing 13 per cent in H1. "We believe sales growth has peaked with the pace of growth moderating in the last two months. We forecast 8-10% national sales growth in 2017 and -2% to 0% in 2018. "Developer share prices are pricing in stronger sales growth than we are forecasting," the report said. Despite Government efforts to stop down-payment financing, the evidence lab's survey showed 45 per cent of Chinese consumers financed at least part of their down payment. While consumer leverage rose, the absolute levels were not cause for concern. "Our survey shows that while mortgage LTV is 55 per cent on average, including down-payment financing, true LTVs are ~66 per cent. Our survey also shows 76 per cent of consumers are paying less than 40 per cent of their household income towards servicing their mortgage and only a third of consumers who own a property are servicing a mortgage. "Nonetheless, evidence of policy tightening slowing activity is emerging. Despite 18 months of property tightening measures, 60 per cent of respondents said it was easy or very easy to get mortgage approval, albeit down from 70 per cent six months ago and 80 per cent a year ago. The survey revealed consumers were sensitive to higher down-payments and mortgage rates.